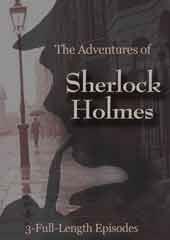 Synopsis Our thrilling series concludes as the Mandrake and Professor Houston make one final attempt at thwarting the Wasp's evil plans and capturing him and his henchmen. The Wasp plots to destroy Mandrake's home while all of his targets are inside, and the building begins to crumble around our heroes. Mandrake begins to search for our heroin Betty amongst the rubble, but things are looking grim. 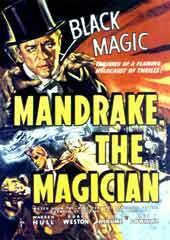 Will Mandrake the Magician and his friends escape from the destroyed house? Will the Wasp ever be caught?